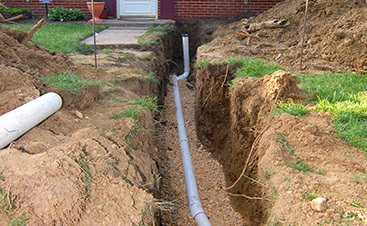 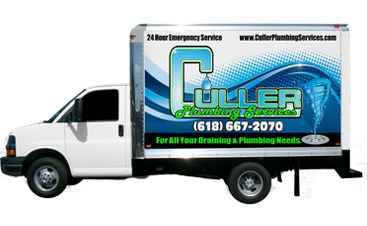 If you’re not sure where to start when looking for reliable plumbing services, contact Culler Plumbing Services. 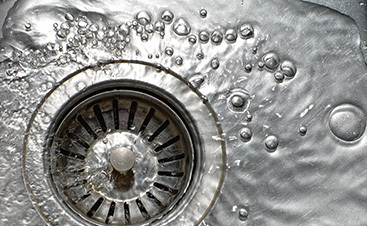 With our Granite City plumber, you’ll be in good hands. 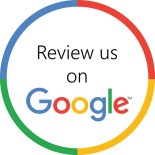 Give us a call today to start your repairs or installations as soon as possible.